A week ago, fourth place in the Big Ten Conference and the double-bye in the Conference Tournament that went along with it, seemed like a pipe dream for the Wisconsin Badgers. Fast forward one week and the Badgers are back in control. With Maryland losing to Penn State and then Sunday afternoon (69-62) to Michigan and the Badgers 61-57 win over Penn State on Saturday, Wisconsin (20-9, 12-6 Big Ten) has a half game lead on the Terrapins (21-9, 12-7). As the Big Ten heads into the final week of the regular season, the Badgers have two games left. They host Iowa (21-8, 10-8) on Thursday and finishes out at Ohio State (18-11, 8-10) on Sunday. Maryland has one game left, a home game against Minnesota (18-11, 8-10) on Friday. 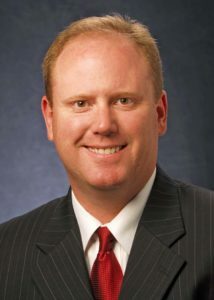 Greg Gard’s Badgers have a handful of different ways to secure the four-spot in the Big Ten regular season race, but the sure way is to win both its remaining games, which would give them the fourth spot outright. 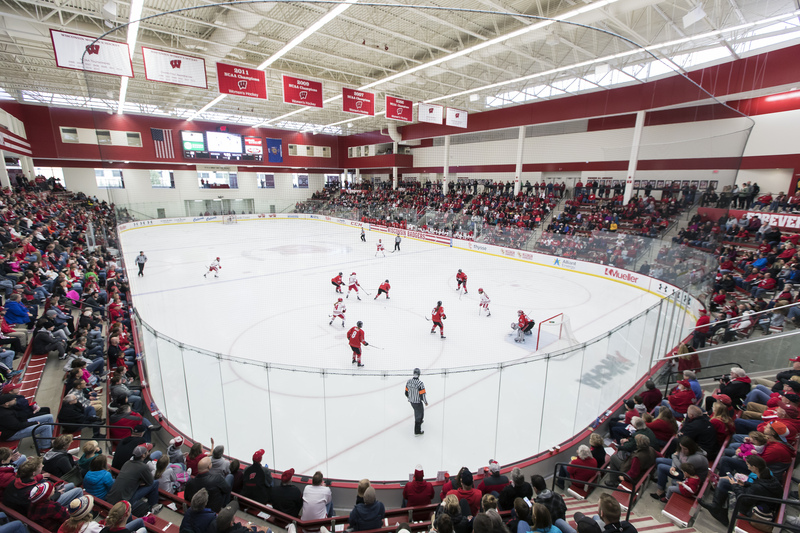 The top-ranked Wisconsin Badger women’s hockey team battled to a 2-2 tie against number-10 Ohio State on Saturday afternoon in front of a sellout at LaBahn Arena. Freshman Sophie Shirley and senior Emily Clark scored for Wisconsin (28-4-2, 18-4-2-0 WCHA) in Saturday’s matchup. The Buckeyes (18-12-2, 12-10-2-2) got on the board just 23 seconds into the contest off a shot from Ohio State’s Emma Maltais to take an early lead. Ohio State would score again in the second period on a power-play at the 12:13 mark of the frame to extend the lead to two. The Badgers found life in the third period as Shirley scored just 4:29 into the period. Clark followed by putting the puck past OSU goaltender Andrea Braendli to send things to overtime on senior day. After a scoreless extra time period, the Badgers fell 2-1 in the shootout and the Buckeyes stole the extra point in the WCHA standings for the second consecutive game, ending the regular season. Friday’s 1-1 tie with the Buckeyes gave Minnesota the WCHA regular season title, ending the Badgers three-year run. The Badgers will host St. Cloud State next weekend in the first round of the WCHA playoffs. The best-of-three series begins Friday at 4 p.m. at LaBahn Arena with Saturday’s game to follow at 3 p.m. If a third-place game is necessary, it would take place on Sunday, March 3 at 2 p.m. 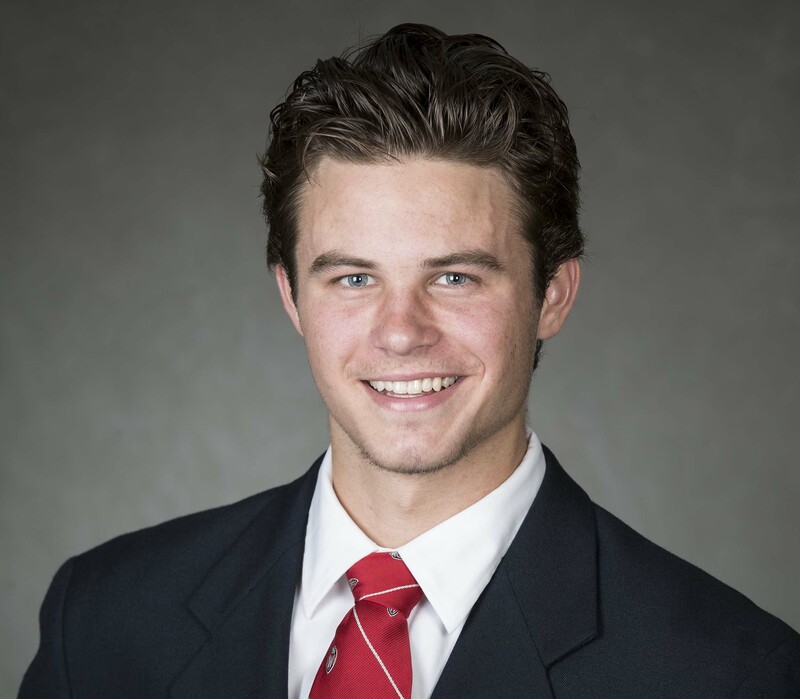 The Wisconsin Badgers had a 2-1 lead against 6th ranked Ohio State after two periods, then came unglued in the third, falling to the Buckeyes 6-2 in the first of a two game series in Columbus, Ohio. It’s the third straight defeat for the Badgers, who had dropped two straight at home against Minnesota prior to Friday night’s defeat. The Buckeyes scored five third period goals and won for just the first time this season when trailing going into the final period. Wisconsin’s frustration led to a number of scuffles in the final minutes. 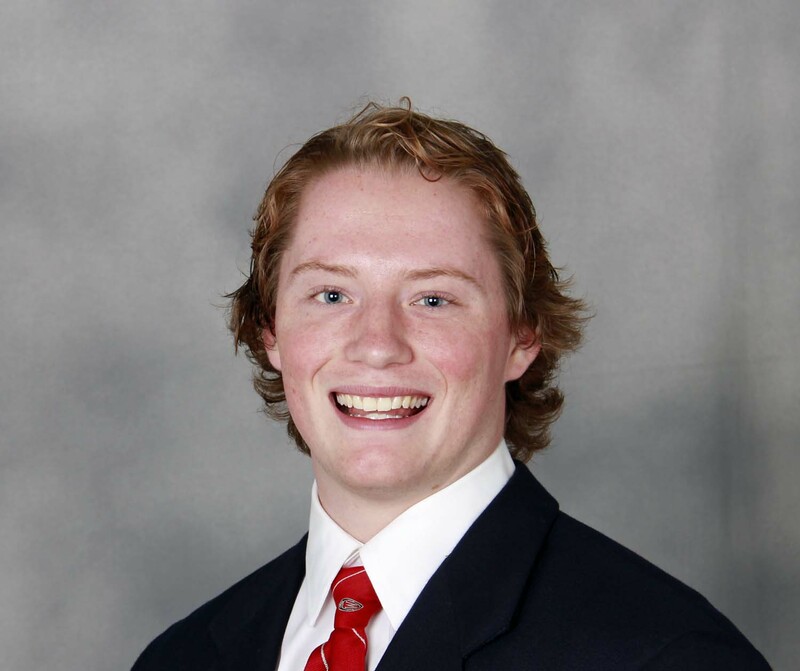 Badger defenseman Peter Tischke was ejected with 89 seconds left after a cross-check on Ohio State’s Kevin Miller. Michigan State claimed at least a share of the Big Ten men’s basketball title as the Spartans knocked off Illinois 81-61 in East Lansing. The Spartans improved to 15-2 in the Big Ten with the victory. With one game left, Michigan State can clinch the title outright with a victory over the Wisconsin Badgers in Madison on Sunday. Miles Bridges led the way with 19 points as the Spartans won their 14th Big Ten title and first since 2012. Elsewhere in the Big Ten on Tuesday night, Ohio State (14-3) stayed within a game of Michigan State with a 79-52 senior night victory over Rutgers. Nebraska improved to 12-5 in Big Ten play, knocking off Indiana 66-57. Just a day after 12 members of the Wisconsin defense earn All-Big Ten honors, eight members from the offensive side of the ball were honored by the Big Ten on Wednesday. Freshman tailback Jonathan Taylor and offensive linemen Beau Benzschawel and Michael Deiter were all named consensus first-team selections. Badger senior tight end Troy Fumagalli was a first-team pick by the coaches and second by the media. Sophomore tackle David Edwards was a consensus second team selection. Freshman center Tyler Biadasz is a third team selection by the coaches and media while sophomore wide receiver Quintez Cephus and sophomore quarterback Alex Hornibrook were consensus honorable mention selections. The Ohio State Buckeyes led the conference with 11 offensive players honored. The Big Ten’s individual awards will be announced on Thursday. The Badgers (12-0, 9-0 Big Ten) and Buckeyes (10-2, 8-1) will play for the Big Ten Championship on Saturday night (7:17 p.m.) at Lucas Oil Stadium in Indianapolis. 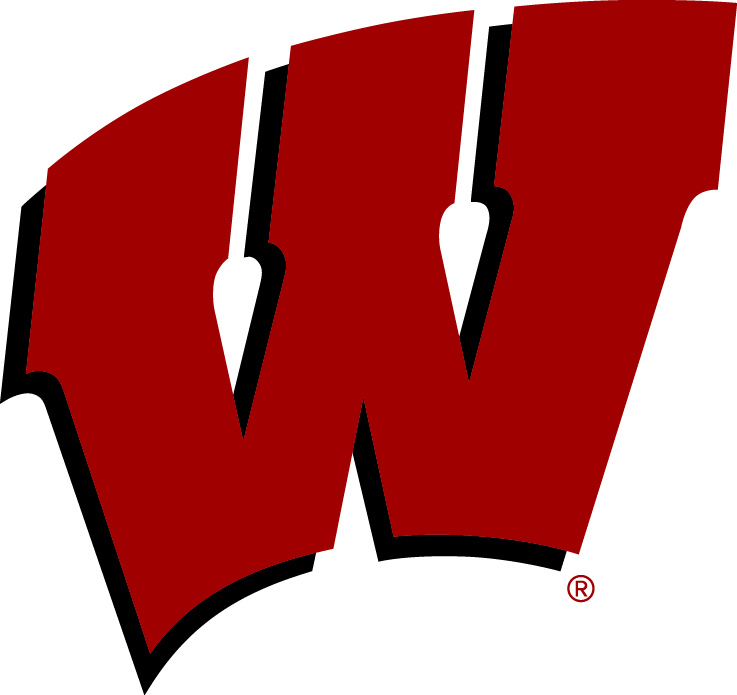 The Wisconsin Badgers moved back into a first place tie with Minnesota atop the Big Ten Conference after rolling to a 7-4 win over Penn State on Friday night at Pegula Ice Arena. Six different players scored goals for the Badgers (19-11-1, 12-5-0-0 Big Ten), led by Ryan Wagner, who scored the final two goals to seal it for Wisconsin. His second tally was an empty-net goal. The Badgers are now tied with Minnesota, after the Gophers fell to Michigan 5-3 on Friday night. Jack Berry earned the win in goal, finishing with 34 saves on 38 shots. The Badgers and Nittany Lions close out their two-game series tonight. If Wisconsin can secure at least one point, they will clinch a top-two spot and a bye in the first round of the Big Ten Tournament. With Ohio State’s loss to Michigan State on Friday night, the Badgers can finish no lower than third place in the standings. Following tonight’s series finale, the Badgers return to Madison for their final series of the regular season, hosting Ohio State at the Kohl Center. The 15th-ranked Wisconsin Badgers (22-6, 11-4 Big Ten) picked a poor time to let up defensively, falling to the Ohio State Buckeyes 83-73 in Big Ten action on Thursday night in Columbus, Ohio. The loss cost the Badgers a spot at the top of the conference standings, where Purdue (23-5, 12-3) now enjoys a full one game lead on the Badgers with three games remaining. The Boilermakers also own a head-to-head tiebreaker over the Badgers. Purdue plays Saturday at Michigan, while Wisconsin is at Michigan State on Sunday.